As a new mom, I have always appreciated it when visitors show up with a little gift….especially those that include something for mom AND baby! 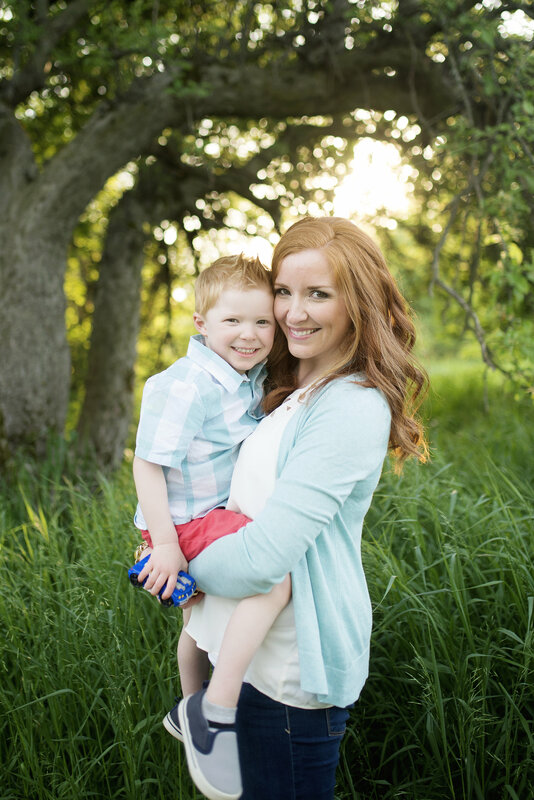 It’s such a sweet gesture to bring a new mom a little something just for her…after all, she’s the one who is doing all the work! We have a few friends who have recently welcomed their first baby and I had fun putting together a small little gift basket for each of them! 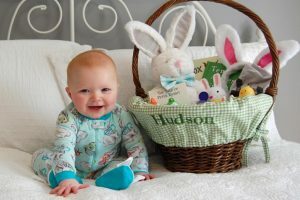 In this particular basket I included my favorite Aden and Anais swaddle blankets (they are a must-have! 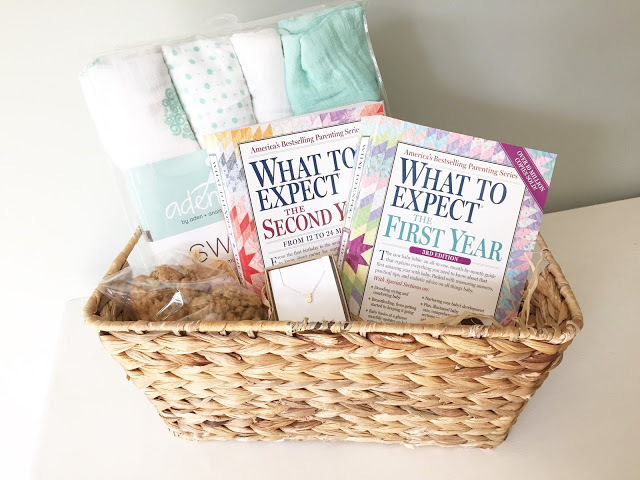 ), some homemade oatmeal and chocolate chip cookies, a sweet little necklace with baby’s initial on it for mom, and the What to Expect® The First Year and Second Year books. 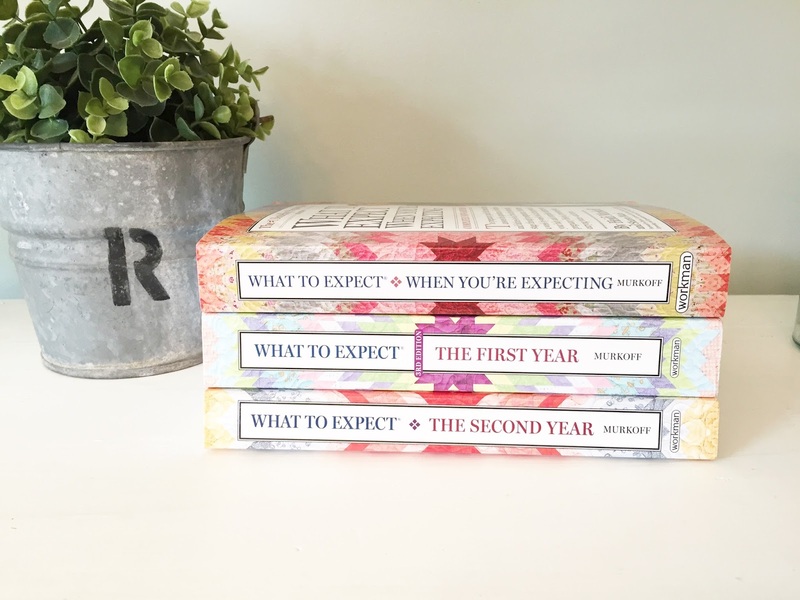 I’ve always used What to Expect® When You’re Expecting as my go-to resource when I’m pregnant, and the First Year and Second Year editions are great resources too! All of these books have been put to good use in our house…especially when Hudson has been sick, not sleeping well, or is just going through those terrible twos! 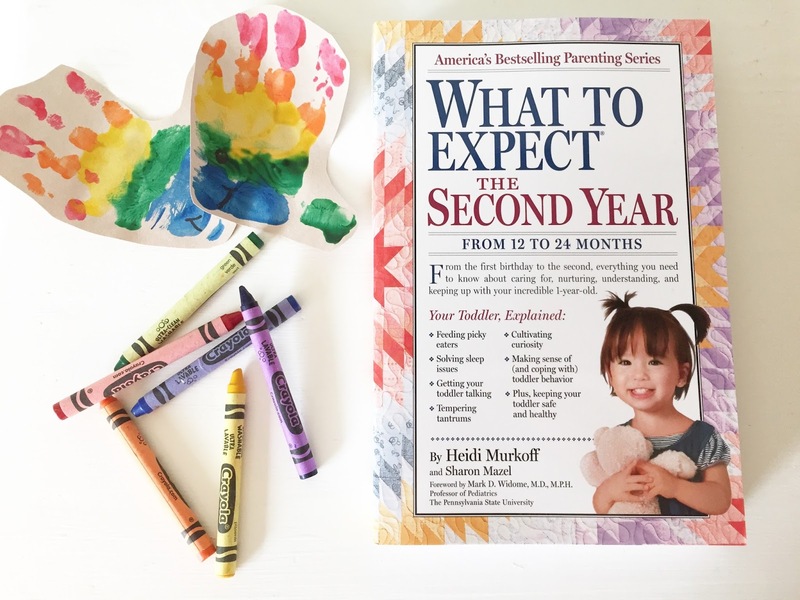 Lately I’ve been really using the What to Expect® The Second Year book to help reference typical toddler behavior and milestones. Having this book as a resource has been reassuring….because let’s be real….I have no idea what I’m doing most of the time! What to Expect® When You’re Expecting is the bestselling pregnancy book, recommended by moms and doctors alike….and for a good reason! It is jam packed with helpful information. 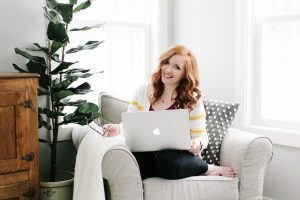 Even though I just had a second baby, I still found myself going back to this book to read up on symptoms, my baby’s growth and development, and what to expect during each stage of my pregnancy. It’s crazy how different both of my pregnancies and deliveries where, so this book was super helpful for me! What gifts have you appreciated as a new mom? 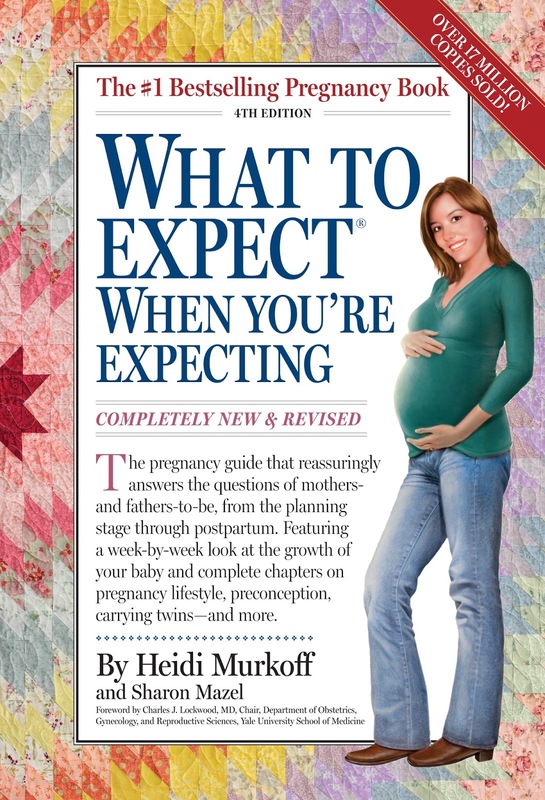 If you are pregnant or have a new baby I highly recommend the What to Expect® When You’re Expecting books! 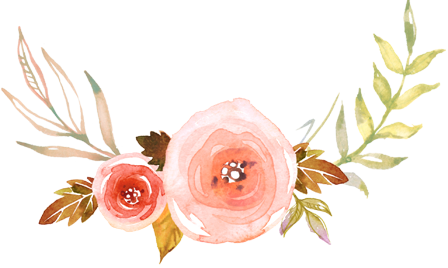 They are timeless and jam packed full of helpful information for any new mom or mom to be! The swaddle blankets are my favorite gift to give! I also offer my services to do dishes or laundry and always more than happy to snuggle a bebe while the mom/dad go shower, run errands, or have a date night. Great ideas Lauren! Having help with cleaning and errands is a life saver! I love those books! They're the best from pregnancy through the first years. I have all of them on my bedside table! And hello, oatmeal cookies are the best cookies, so good choice! What a great idea! Where is the necklace from? So, I never bought into the Aden and Anais craze with Caleb…And I regret that big time now. I mean, he didn't suffer or anything without them, but they are SO nice to have. With spring/summer babies, the lightweight muslin is a must, and they are such a great size. I had a few muslin blankets for Caleb, but they were not big enough to swaddle a baby in as easily as the A&A ones are. I am loving the ones I have for Vivian now – I think I have about 12 now, lol. 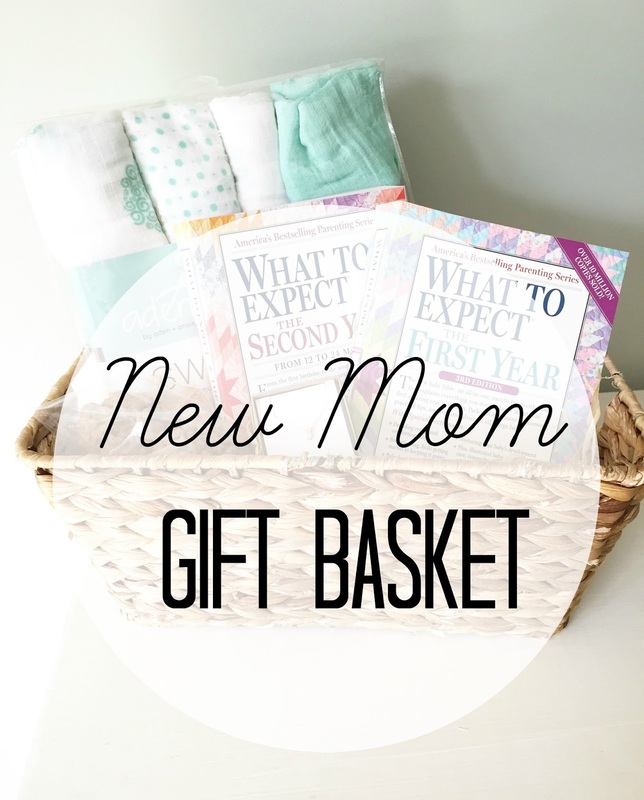 Total believer here:) Love the basket idea! 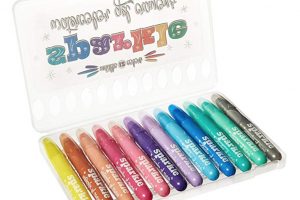 Your friend is a lucky lady to receive such a sweet present!